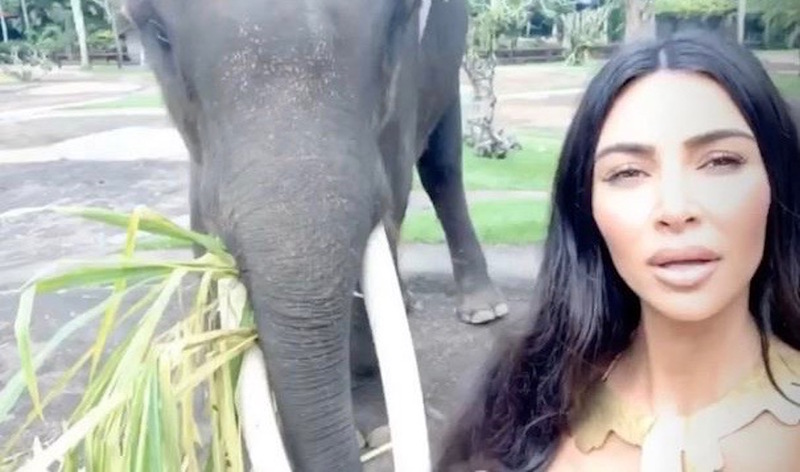 We've been keeping up with the Kardashians on their trip to Bali - here's what they've been up to so far! 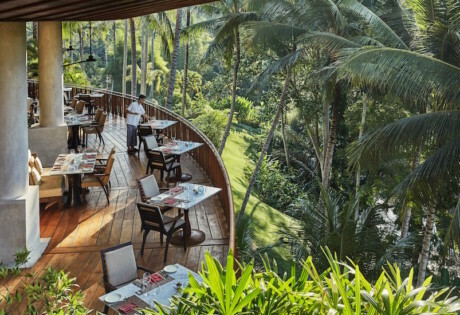 Yup, Kim and Kanye are staying at Four Seasons Resort Bali at Sayan (we just reviewed the stunning Ayung Terrace restaurant, and blissed out at the six-star Sacred River spa!). It’s Kim’s second visit to Bali in the past year, following her 38th birthday vacay to the Island of the Gods back in October with her sisters, Khloe and Kourtney Kardashian, and their little ones. 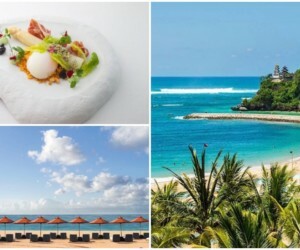 Fancy dining at the #1 resort in the world? 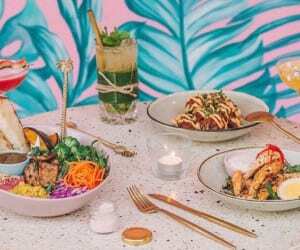 This time, Kim has brought Kanye with her (without the kiddos), and they’ve been ticking off the perfect Bali bucket list one attraction at a time. 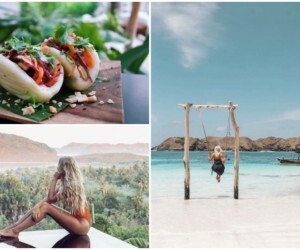 They’ve soaked up some Balinese culture with a traditional dance performance, they’ve fed elephants at Ubud’s lush safari park, and they’ve made the most of living it up in Bali by enjoying some much-needed downtime in their private Four Seasons Resort villa with its own infinity pool and lush jungle views…. holiday heaven! 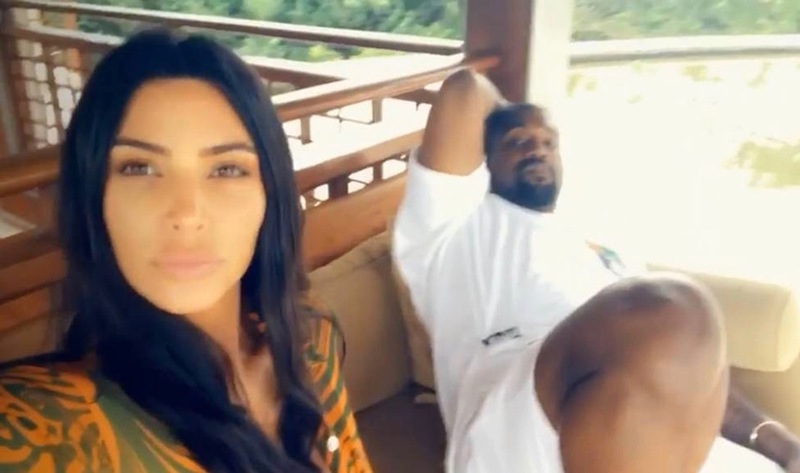 You can keep up with Kim and Kanye’s Bali holiday by following her Instagram page. Or check out the video below with a roundup of her adventures so far! Happy holidays Kim and Kanye! 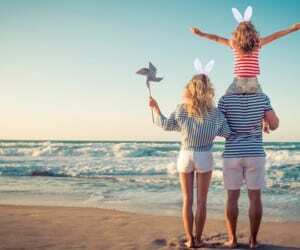 Sun, sand & sea – it’s Bali’s best beaches!